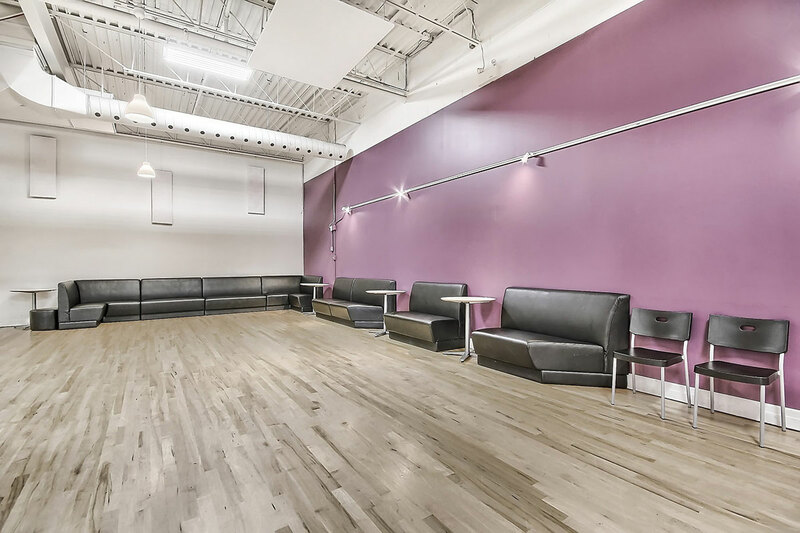 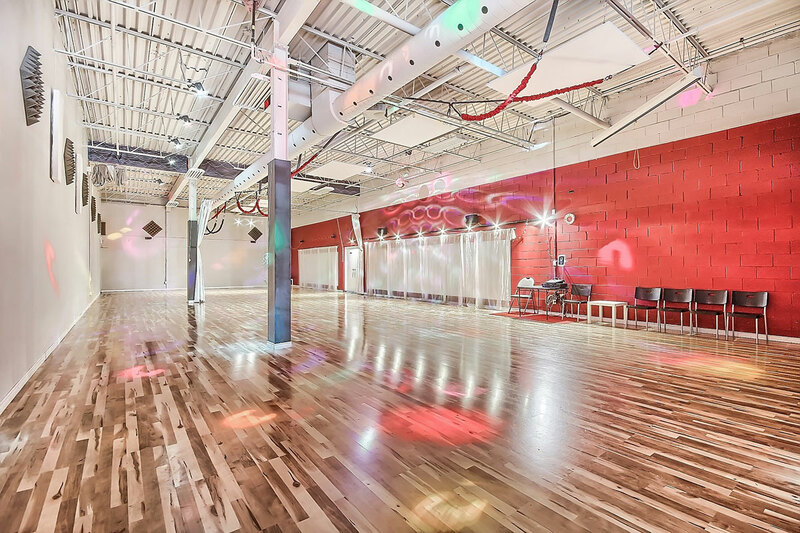 The Dance DNA has three spacious dance Ballrooms, welcoming waiting/lobby areas, five bathrooms, and comfortable changing rooms. 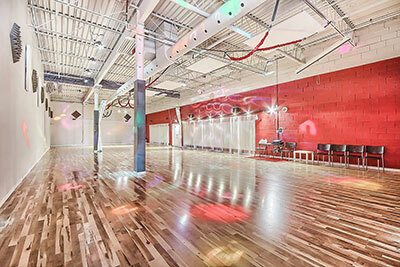 All ballrooms are complete with professional flooring, security cameras and professional sound systems. Rent Our Ballrooms for Teachers! 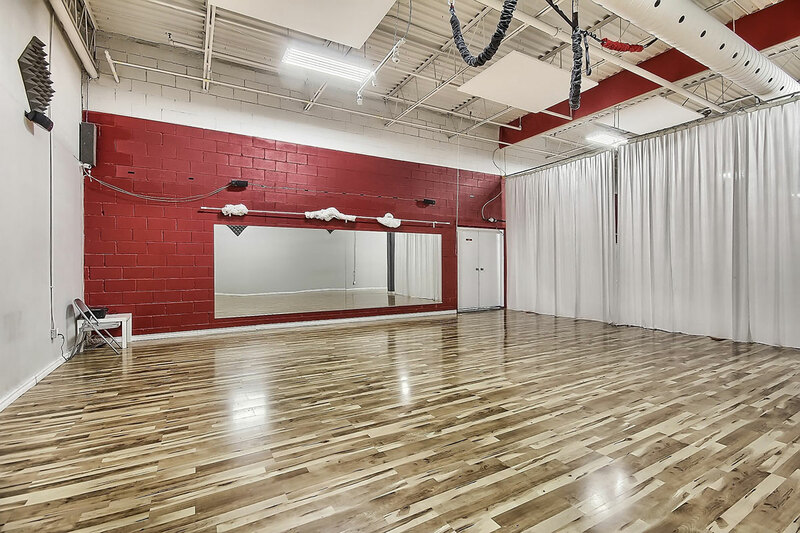 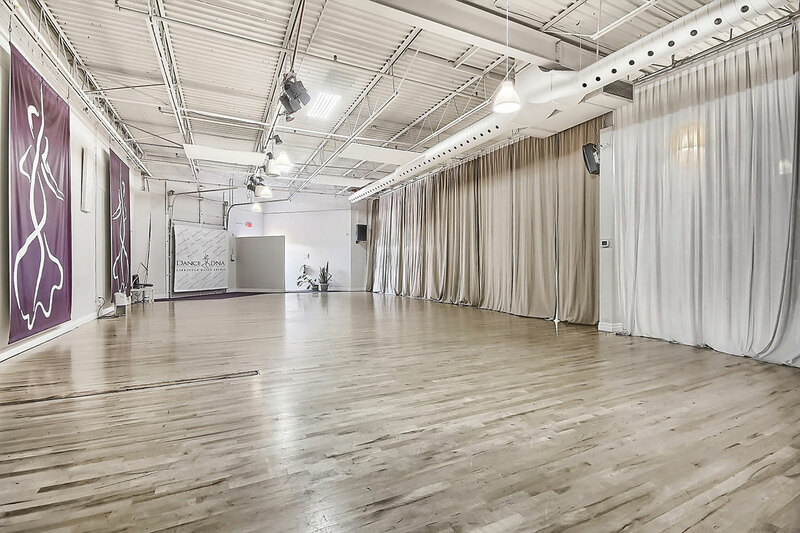 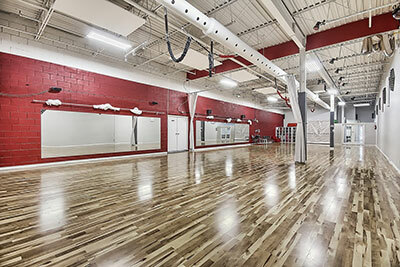 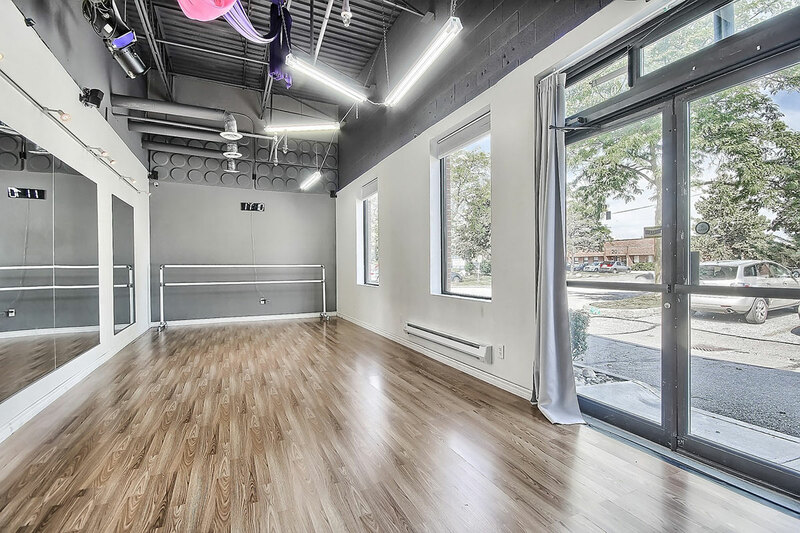 Studio rental spaces are available upon request for teachers, private lessons, and self-dance practices. 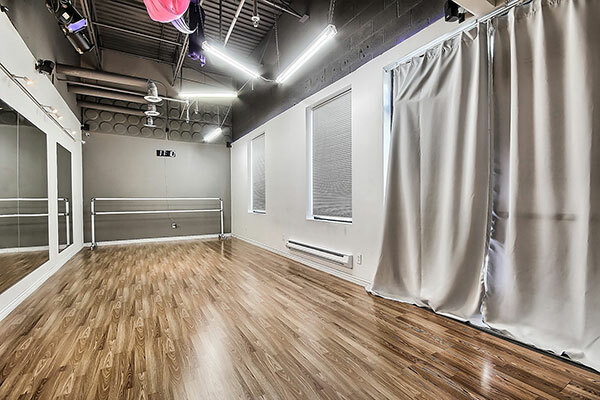 13ft. 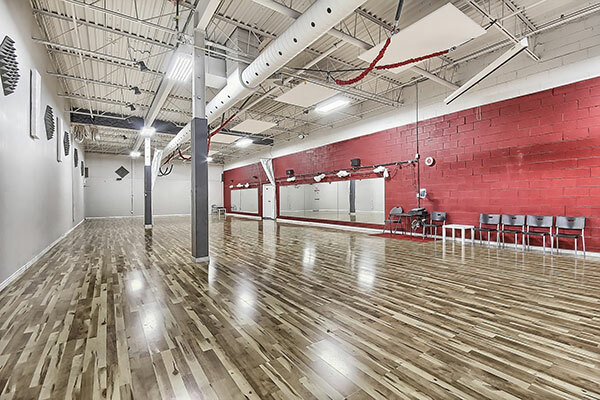 high ceilings, sprung hardwood floors for injury prevention, 7 ft. high mirrors, 2 sets of ballet barres, disco ball and sound system (aux plug-in, amplifier, microphone system, speakers & remote), sounds active lighting. 13ft. 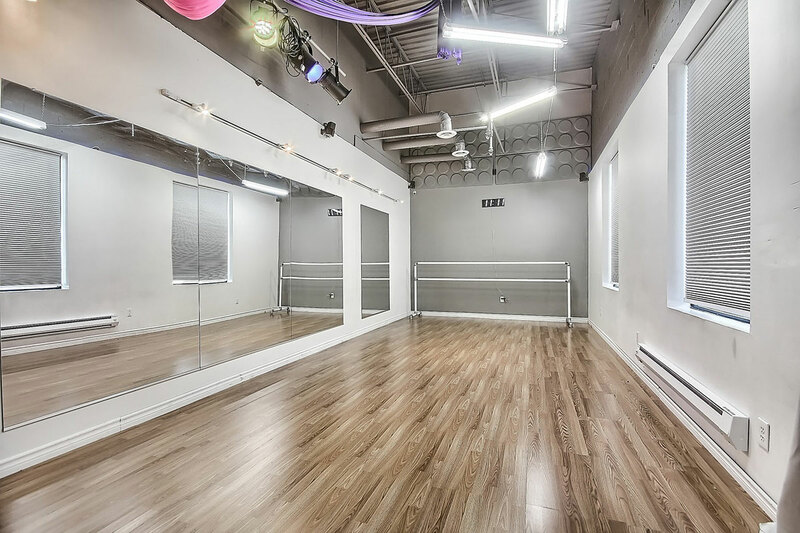 high ceilings, laminate floor, 7 ft. high mirrors, sound system (aux plug-in, amplifier, & speakers). Rent Our Ballrooms for your event! Looking to rent a venue for your next event? 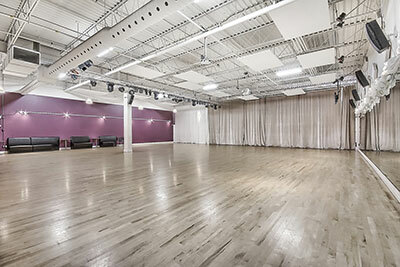 Our state-of-the-art ballrooms are ideal for any special occasion or corporate event. 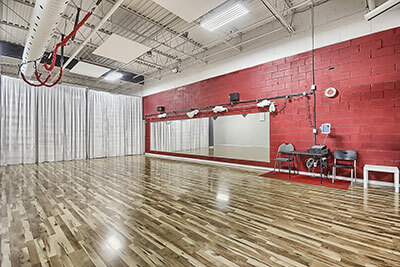 Dance DNA Academy can entertain any intimate occasion or large gathering. 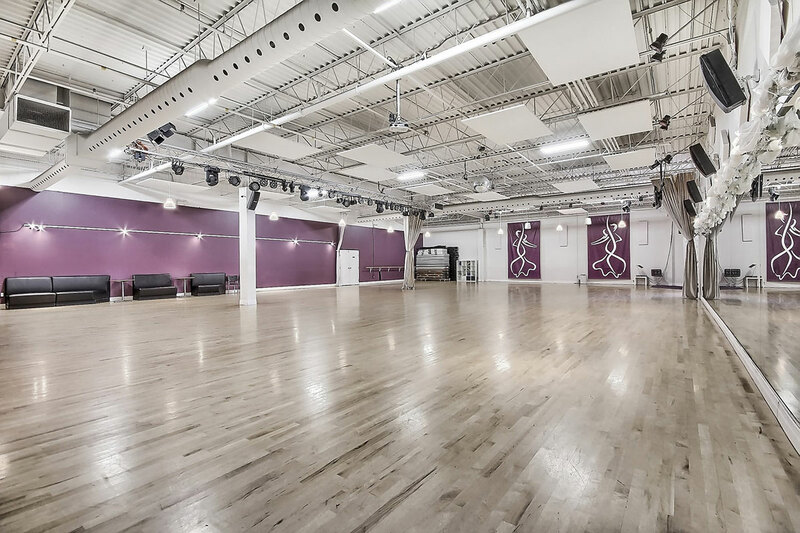 Rental rates vary according to the ballroom, schedule and notice given, nature of the event, and services required. 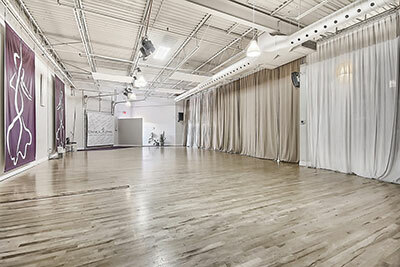 Our unique and modern studio is a great venue for many events! 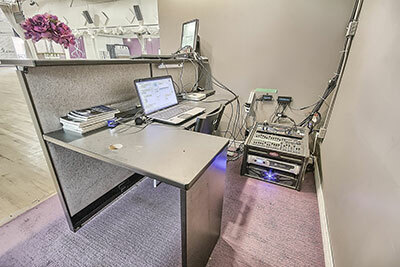 To obtain additional information please CALL US NOW! We will be happy to provide you with rental date availability, rates, and other details.